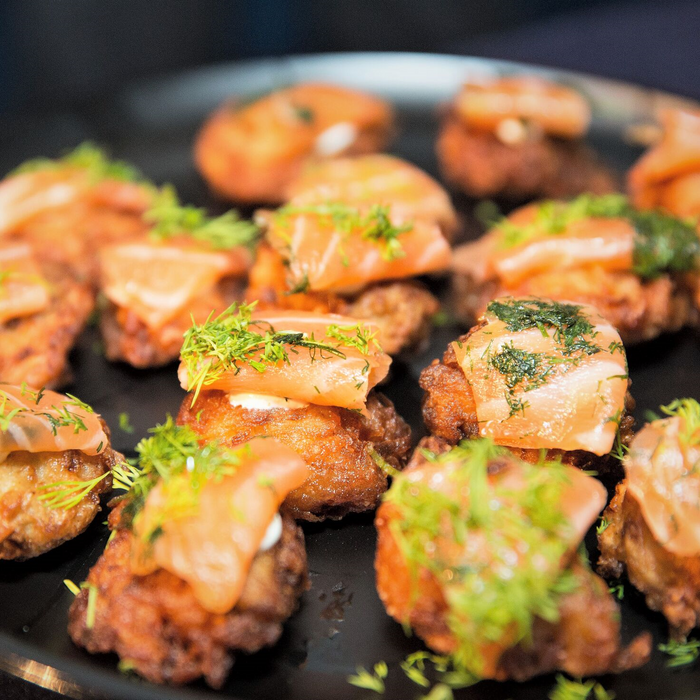 Celebrate the delectability of the potato pancake at the Latke Festival, a scrumptiously fun highlight of New York’s annual holiday-season calendar. 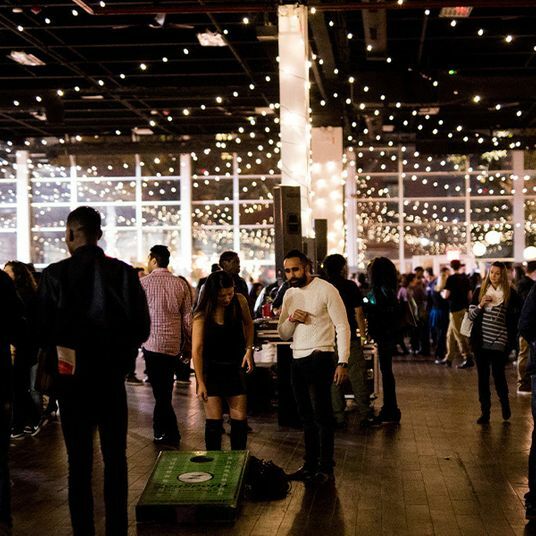 Indulge in the latke creations — from the imaginatively decedent to the classic — by some 25 chefs competing for your vote as the best, while sipping specialty cocktails, wine, and beer, and groovin’ to a DJ. As a NYxNY member, take advantage of special 25 percent discount VIP ticket pricing. 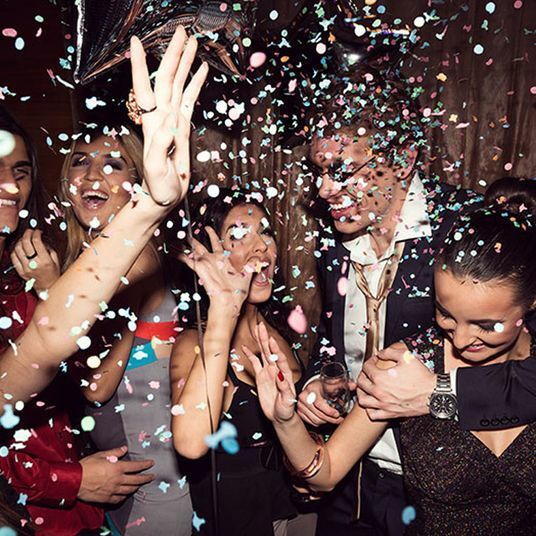 This ticket grants access to an exclusive private lounge with an open bar and a buffet of delicacies to complement your latkes. The VIP lounge will remain open until 9 p.m., for an extra half-hour of food and drink to top off the evening! • What: 25 percent off VIP tickets to the Tenth Annual Latke Festival. • When: Monday, December 3, 6 p.m. to 8:30 p.m.
• How: Purchase VIP tickets using the code in the November 15 email. This offer is available only to members of New York by New York. To learn more about our premium membership program and become a member, click here. special offer 3/13/2019 at 1:36 p.m. 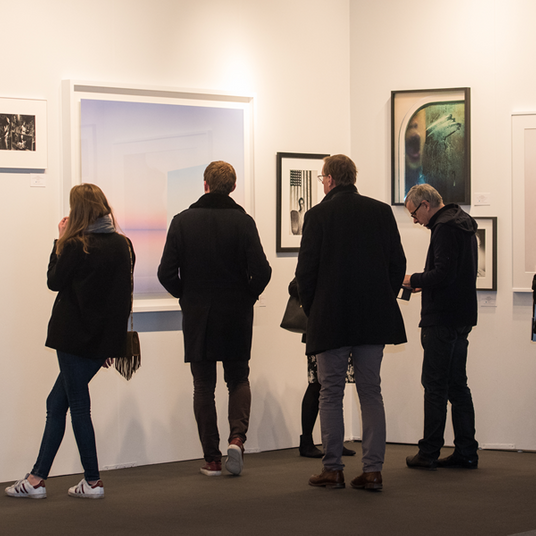 The Photography Show The Photography Show is the longest-running and foremost exhibition dedicated to the photographic medium. special offer 3/13/2019 at 1:33 p.m. 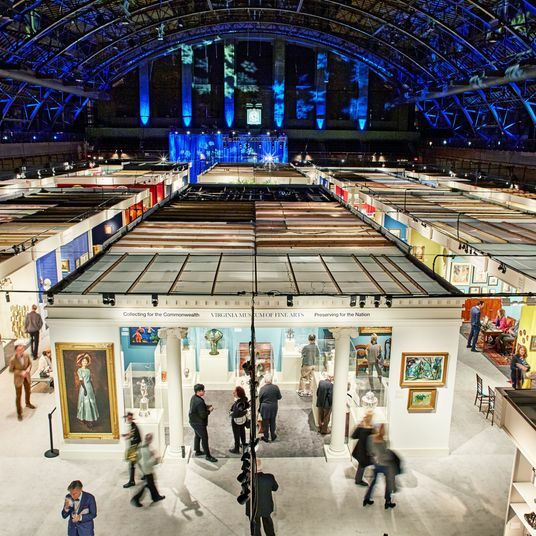 Affordable Art Fair Director’s Tour Covering all the fair highlights and insights, the tour allows NYxNY members to explore a variety of galleries and artists with an art-fair expert. 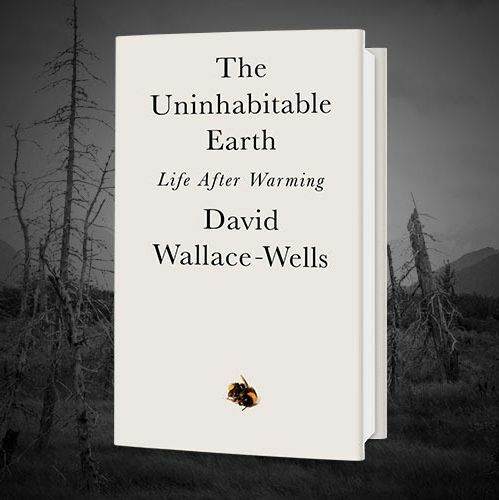 Get Your Complimentary Copy of The Uninhabitable Earth New York Magazine editor David Wallace-Wells shows that global warming will utterly transform human life in the coming decades. event access 3/13/2019 at 1:22 p.m. The Other Art Fair Look forward to the guest artist, photographer Cristina Mittermeier, selling her prints in support of SeaLegacy. 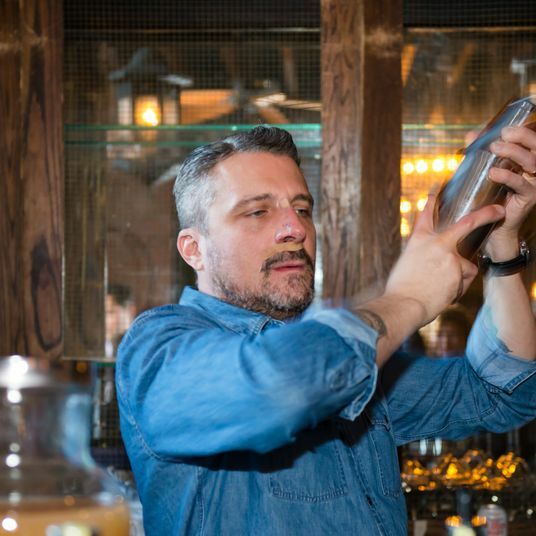 special offer 3/13/2019 at 1:21 p.m.
NYC Craft Distillers Festival This speakeasy event showcases specially selected, premium craft spirits from incredible craft distilleries. 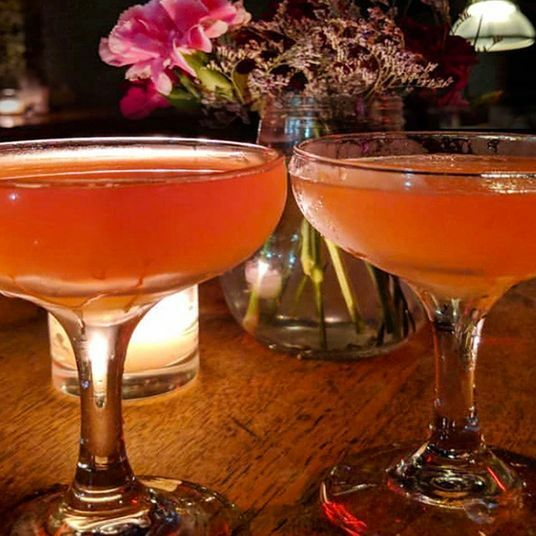 special offer 1/22/2019 at 2:00 p.m.
NYC Winter Warmer Indulge in tasty treats and boozy goodness (think truffle mac and cheese, warm lobster rolls, and spiked hot cider). 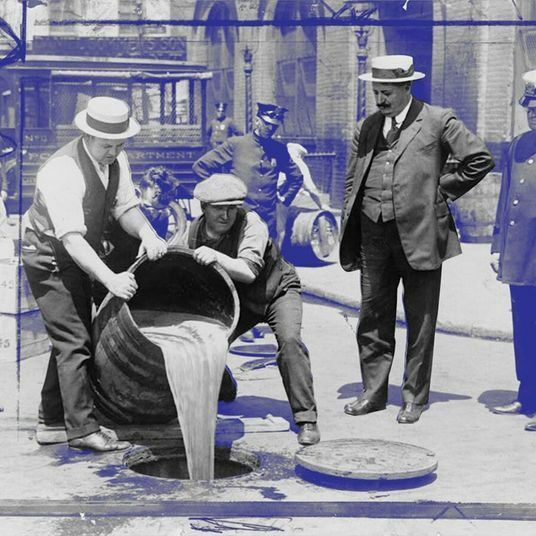 special offer 1/22/2019 at 1:05 p.m.
Last Call: Prohibition in NYC at 100 To mark the centennial of this failed social experiment, revisit this unprecedented effort to restrict one of America’s favorite pastimes, drinking. special offer 1/22/2019 at 1:00 p.m.
Live Debate: Should We Bring Extinct Creatures Back to Life? 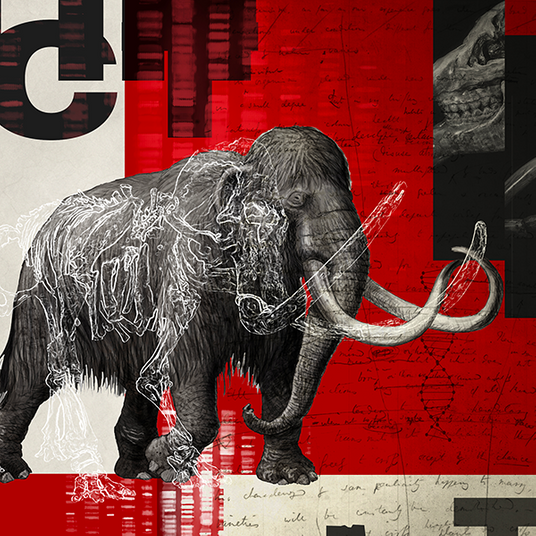 Award-winning television show, podcast, and public radio show Intelligence Squared brings together experts to put de-extinction up for debate. special offer 1/22/2019 at 12:59 p.m. Exclusive Discount for the Winter Tippler Think signature rye Old Fashioned, a moonshine frosty, and more. event access 1/10/2019 at 9:00 a.m. 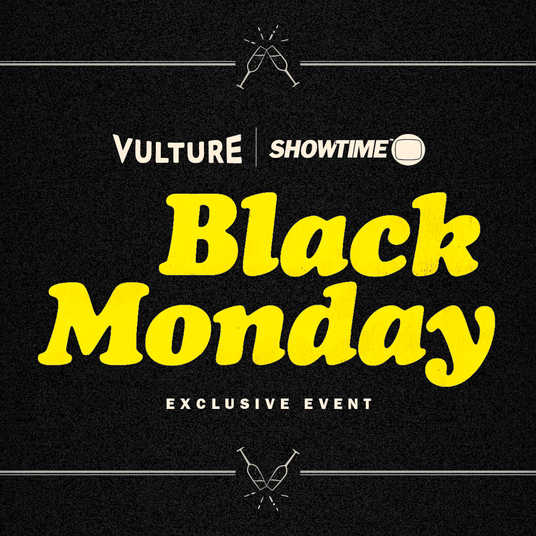 Exclusive Event for Showtime Comedy Series Black Monday Food and drinks will be served, among other special surprises. 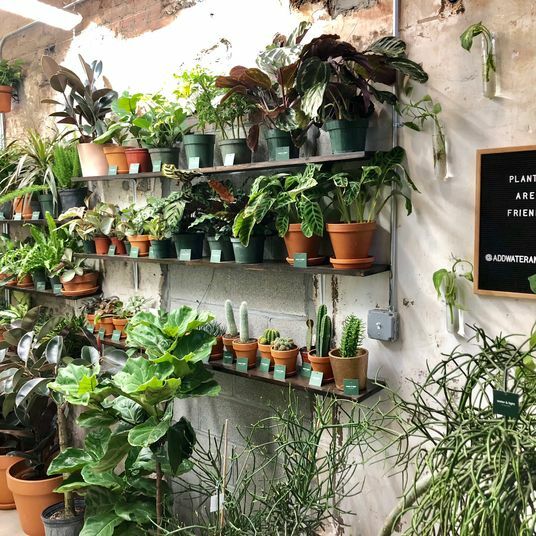 special offer 1/3/2019 at 12:46 p.m.
30 Percent Discount on Plants From Water & Light Liven up your next event, or add a green touch to your home or office. 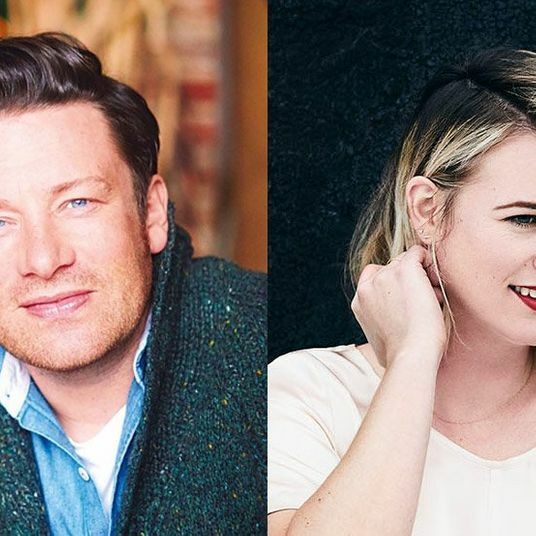 special offer 1/3/2019 at 12:44 p.m.
Jamie Oliver in Conversation at 92Y Get tips on creating maximum flavor with the minimum of fuss, and look forward to some epic culinary inspiration! 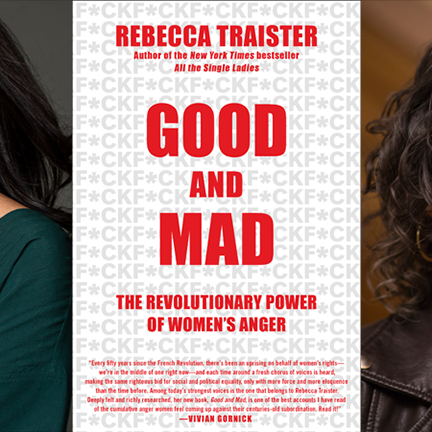 editor event 1/3/2019 at 12:40 p.m.
Rebecca Traister in Conversation With Julie Scelfo An insightful discussion around gender and identity, past and present. 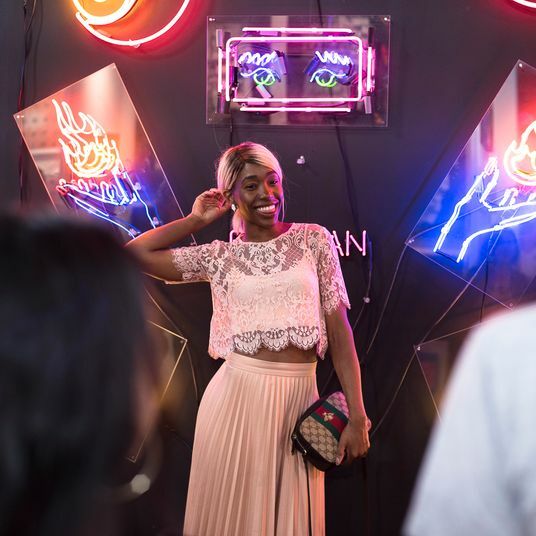 editor event 1/3/2019 at 12:35 p.m.
Access to a Talk With Wendy Goodman at the Winter Show Join Goodman for an intimate discussion of these stories and, following in her footsteps, discover the world in other people’s houses. 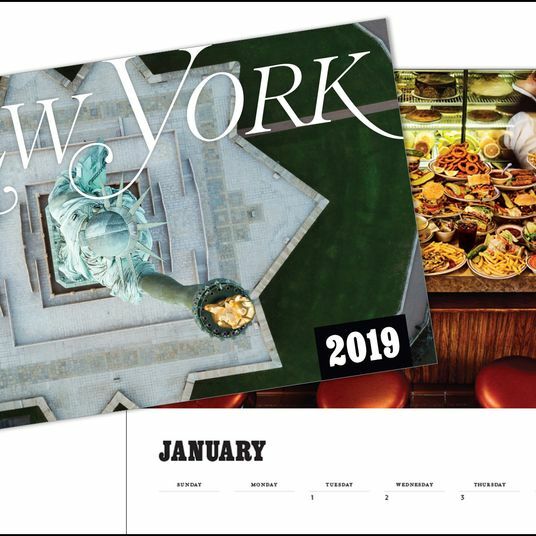 special offer 12/20/2018 at 8:45 a.m.
New York Magazine’s 2019 Calendar Produced by our editors and featuring original photography from the magazine. special offer 12/13/2018 at 9:00 a.m. 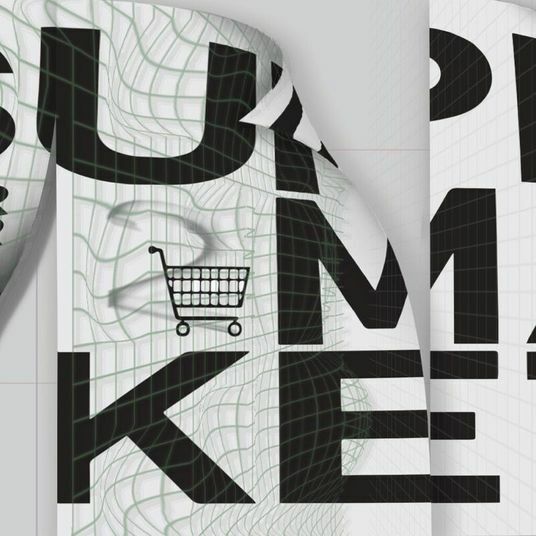 The A/D/O Shop Supermarket The market will feature a unique curation of gifts from publishers, designers, and artists exploring the intersection of art, design, and utility. special offer 12/6/2018 at 8:48 a.m. 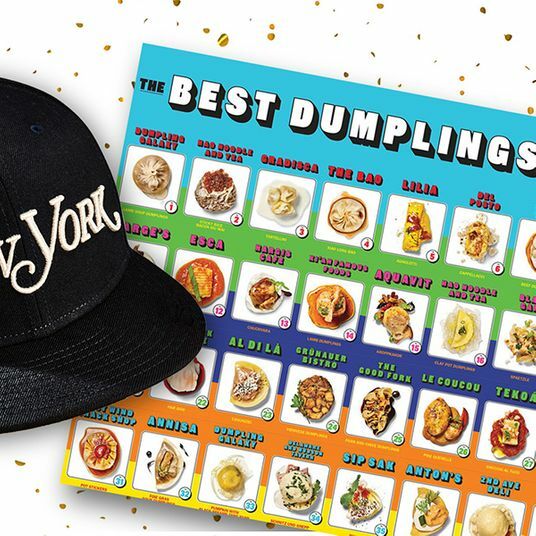 Gift New York Magazine Swag This Holiday Let your friends publicly declare their love for New York Magazine with our hats, select posters, and dumpling cards. 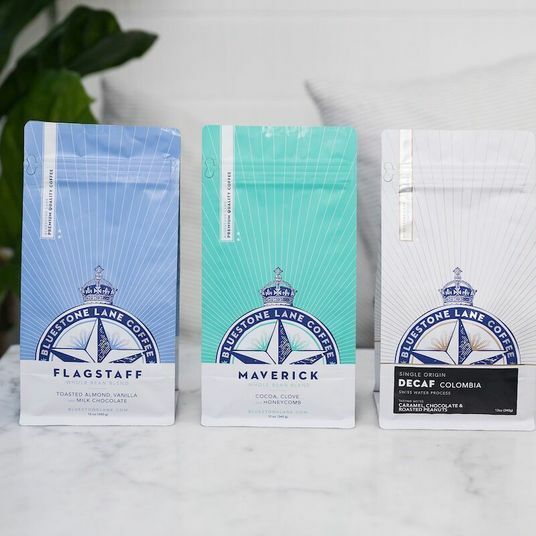 special offer 12/6/2018 at 8:47 a.m.
Get 25 Percent Off a Bluestone Lane Coffee Subscription Spend the holidays with quality coffee and give the gift of Bluestone Lane! special offer 12/6/2018 at 8:46 a.m. 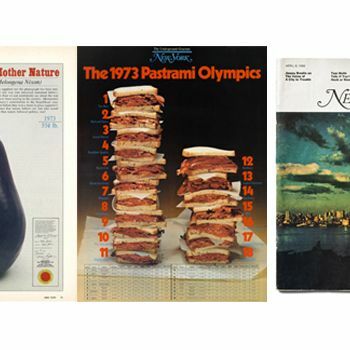 Exclusive Discount on Posters of Our Most Iconic Covers and Photos Think 1968 New York skyline, Nixon eggplant, and pastrami. event access 12/6/2018 at 8:45 a.m. Invite Only: IVY’s Silver & Gold Winter Gala Each ticket includes four hours of top-shelf open bar, DJ and dancing, and dessert treats.